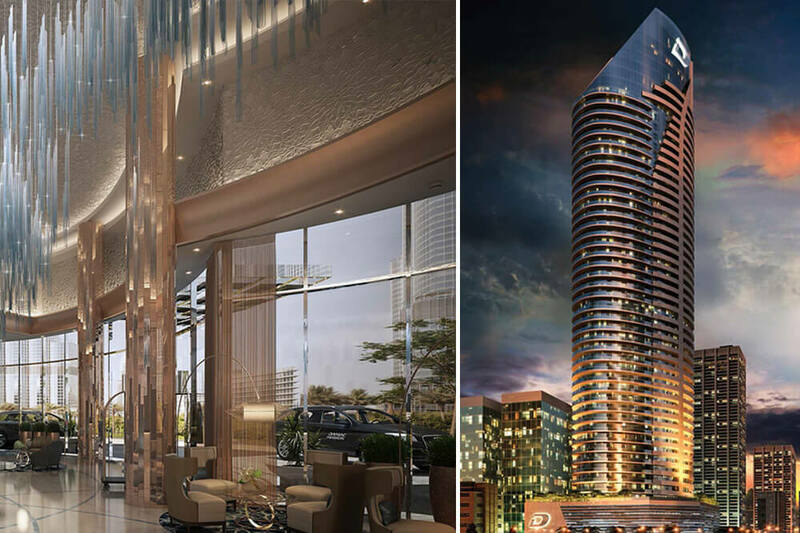 The Distinction Hotel Apartments tower stands at 195 metres in height and serves the very top-end luxury sector of the emirate’s real estate market. The luxury serviced suites offer a mix of deluxe rooms, along with one, two, three and four bedroom arrangements, and penthouses. The tower is serviced and managed by DAMAC Hotels & Resorts and offers residents superlative service delivered by a team of professionals, all set within one of the world’s most illustrious neighbourhoods.